Let us be your puppy guides. Puppy Classes are a great way to socialize your dog in a structured setting, as well as learning the basics of dog training. Here at Discover Dogs we truly believe that coaching humans on how to better interact with their dog (instead of the other way around) produces the best results. Our small class size of four dogs per group allows you to get the most out of every session. Topics include: the foundation of basic obedience, the core commands, social interactions, and walking on leash. These building blocks should set you up with a well mannered dog. Four dogs maximum, please feel free to bring your kids! For dates further in the future, contact us! 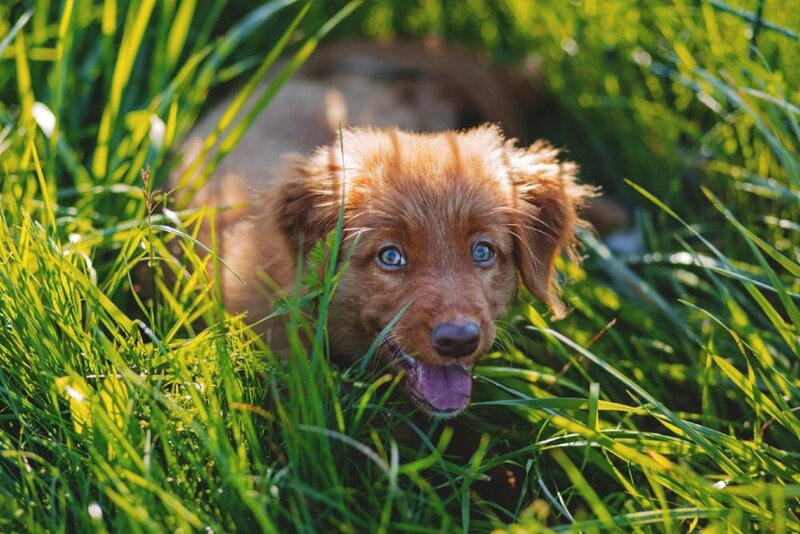 If you're a first time dog owner, you may even want to start your Coaching before you get the dog so you know what to expect, and how to prepare! Come into the store for a free consultation on what it takes to raise a puppy! Our trained staff will be happy to tell you what to expect when welcoming in a new four-legged family member.